Step aside, John McCain. 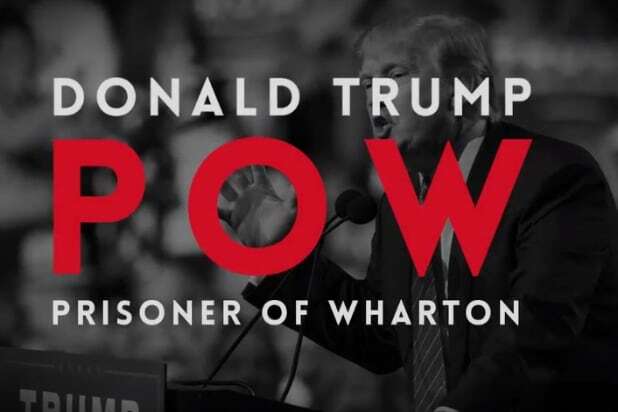 It turns out that Donald Trump was also a POW — a “Prisoner of Wharton,” per Funny or Die. The clip goes on to rip Trump for missing the Dean’s List or any other distinct honors at the prestigious business school, while questioning if he really ever completed the full curriculum. Funny or Die also had an interesting take on Trump’s later bone spur injury, which further kept him away from the armed forces.